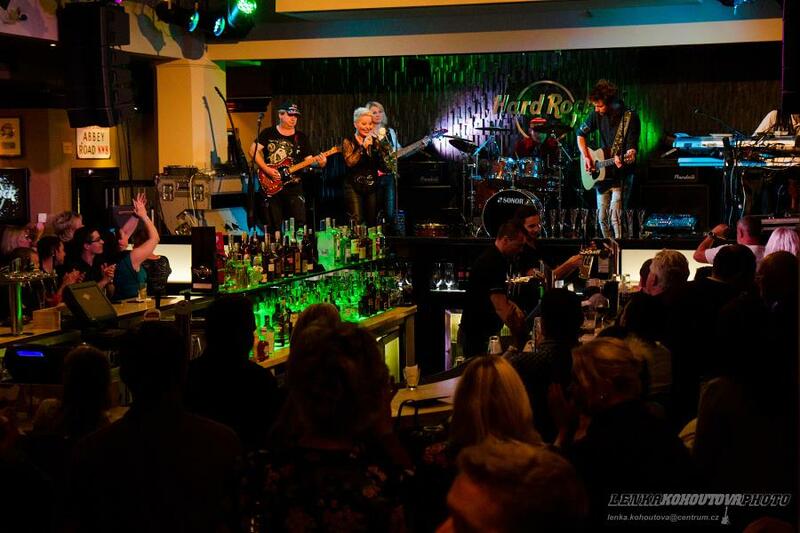 Marie surprises fans with a new song – again! I Want To Go is out on November 17th. Read moreMarie surprises fans with a new song — again! 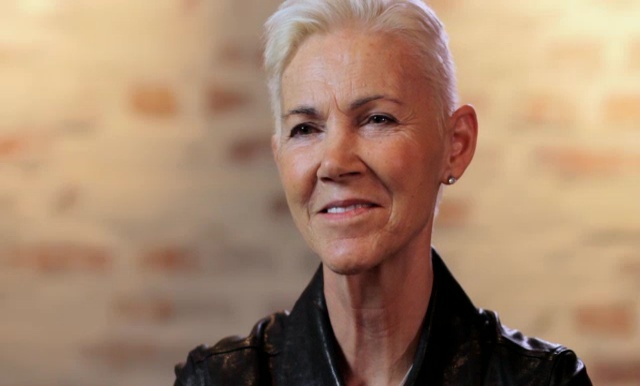 Surprise of the year is that a new jazz song will be released by Marie Fredriksson on her birthday, 30th May. It’s released on Amigo, a division of Cosmos Music under exclusive license from Amelia Music AB. 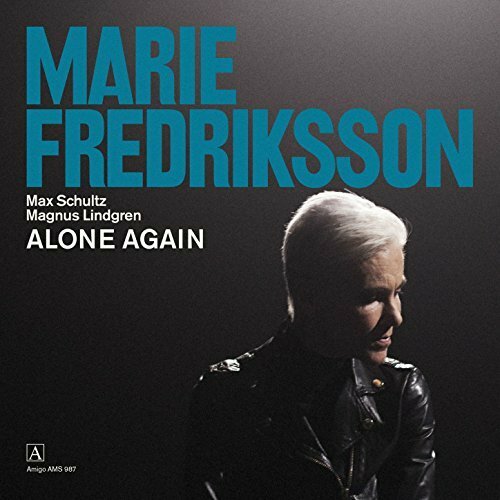 The song is 4 m 31 s long and the title is ”Alone Again”. It’s featuring Max Schultz and Magnus Lindgren. 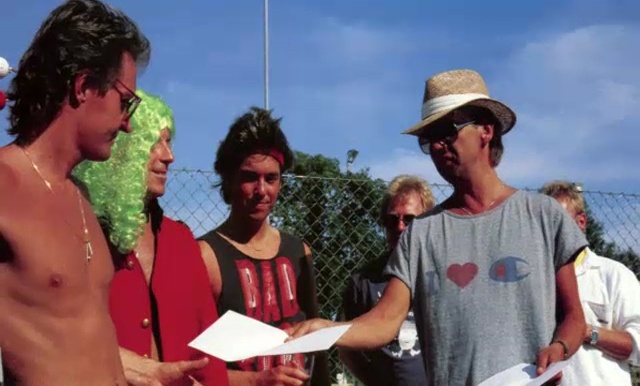 Marie already worked together with these 2 musicians in the past. Max Schultz played guitar on Marie’s recordings and the latest cooperation with Magnus Lindgren was the song ”On A Sunday” on Magnus’s album ”Souls” in 2013. Marie mentioned it earlier that she would love to make a jazz album. Let’s hope there is more to come! So exciting! 2016 was a sad year for music fans, many “big ones” left us, artists like David Bowie, Leonard Cohen or Prince that influenced Marie and Per in a way or another. It hasn’t been a perfect year for the Rox-world either. 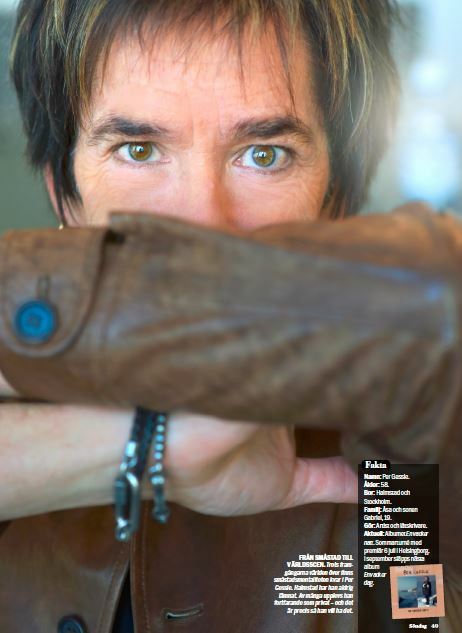 Roxette officially started in 1986 with the release of Neverending Love and they were celebrating these 30 years together with an amazing tour that had started in 2014 and took them all around the globe – once again and for the second time since Marie’s came back on stage (with Roxette) in 2009. 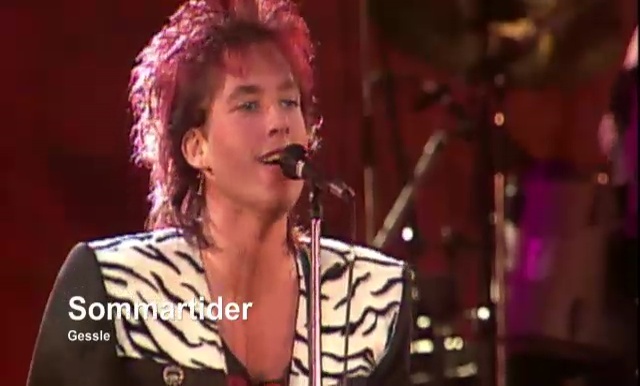 They were about to embark on the last leg of the tour and meet the audience in Europe once again when the bad news came: touring if over for Roxette. News that we all somehow expected one way or another, but it hurt when it eventually happened. 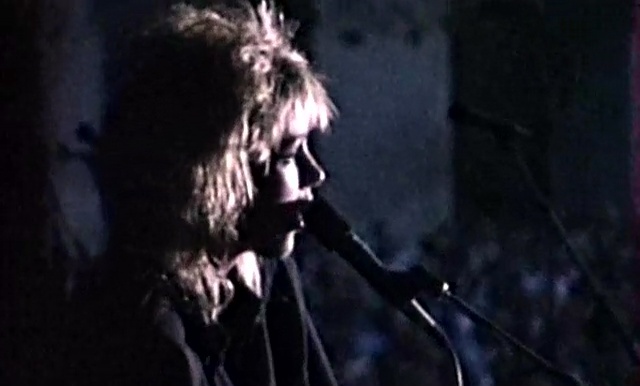 And I won’t deny it, I think I still haven’t gotten over it and finally understood that there is no more Roxette live anymore. 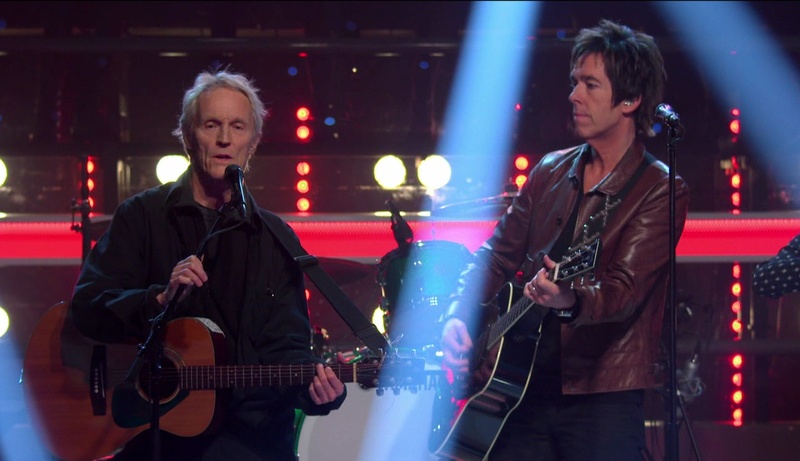 There will be Per performing Roxette songs, as it was already in 2009, but it will simply not be the same. 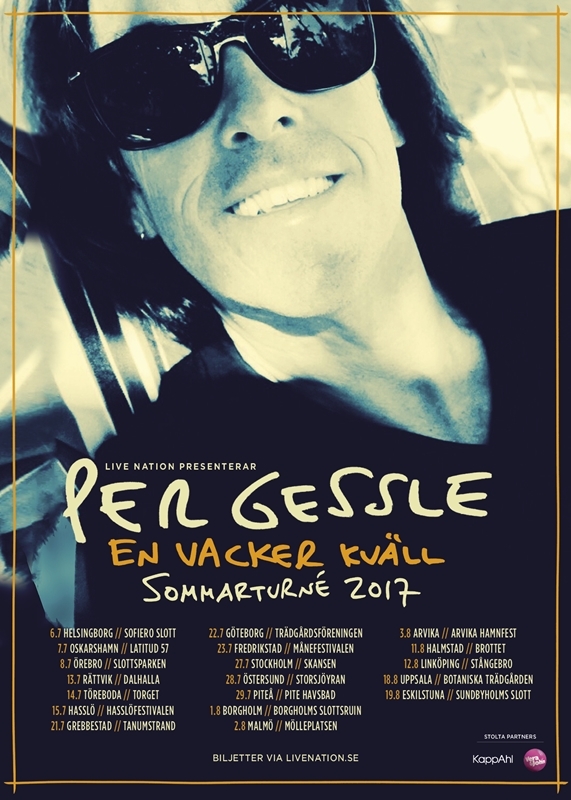 It’s nothing against Per, I loved the 2009 shows and I will surely love the upcoming tour. It’s just not the same without Marie. 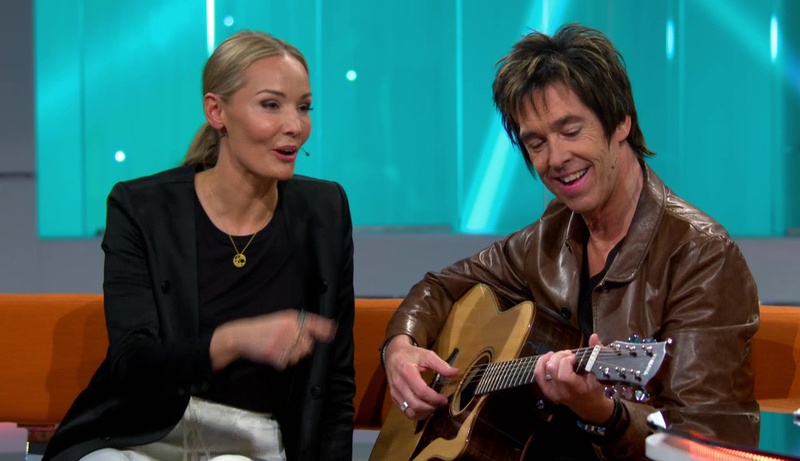 Roxette are two great friends making magic together and there is nothing that can replace that. 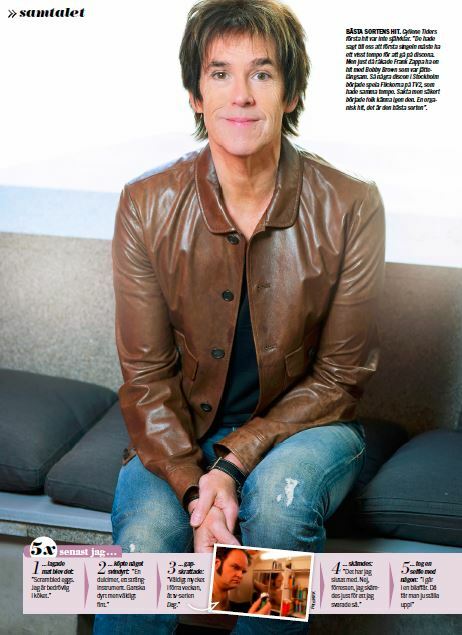 Roxette visited South Africa early 2016 and gave five concerts there, including two sold out ones and new plectrums that you can find on the PLECtionary. 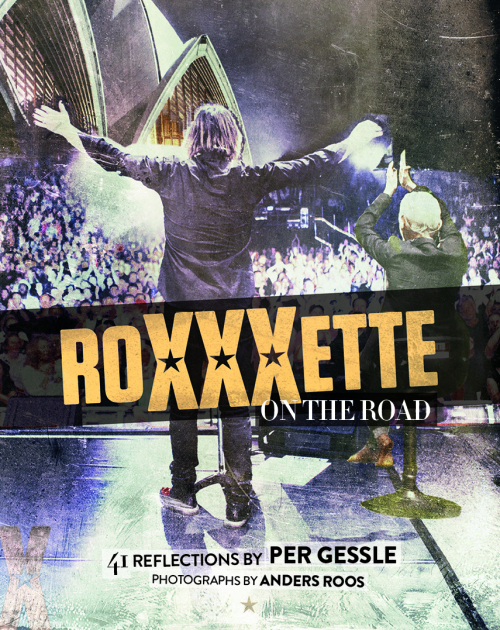 The RoXXXette on the road tour photo book was released in June. 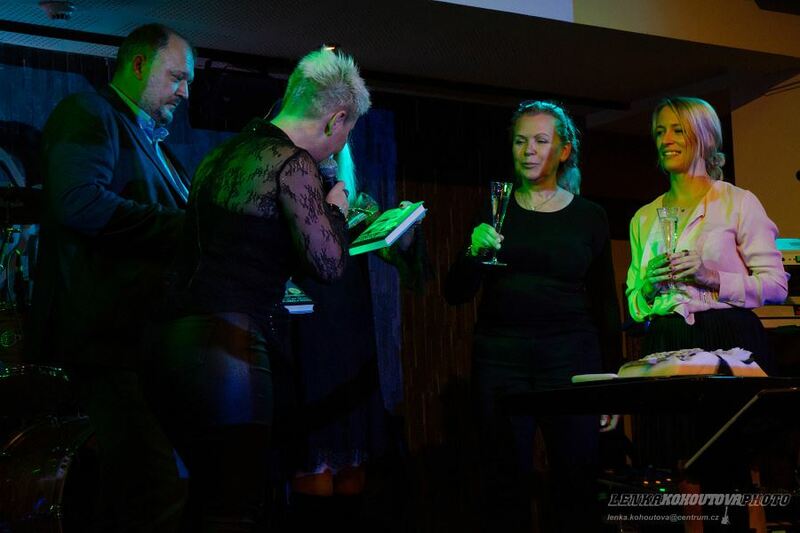 It even came with a special edition for Roxers, limited to 300 copies, numbered, signed by Per – all packed in a nice box. We are collecting pictures of all of them here, so if yours is still not featured, send it in! 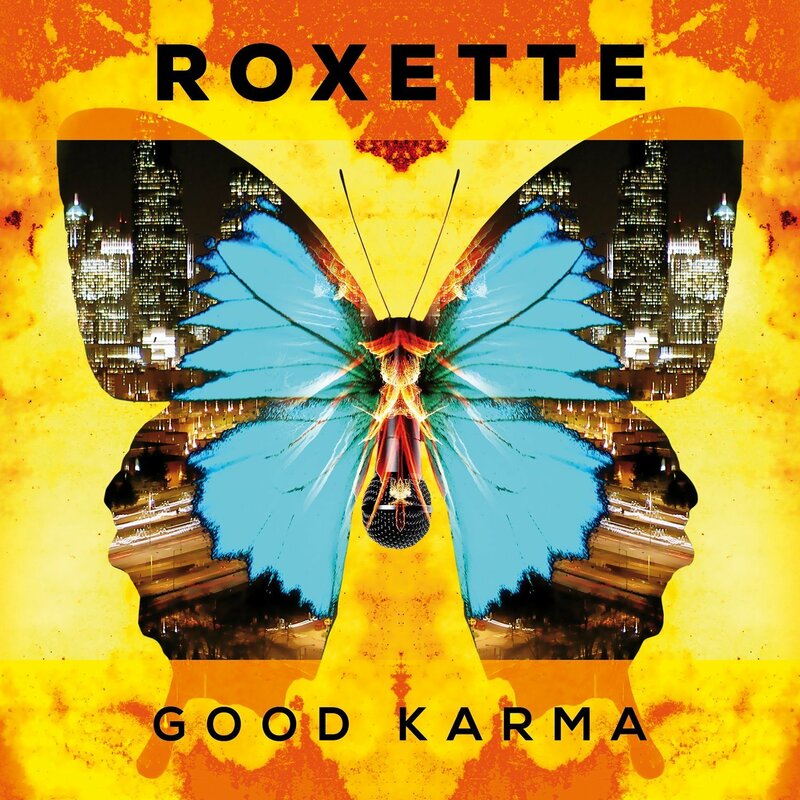 Roxette released an amazing new album in June: Good Karma. 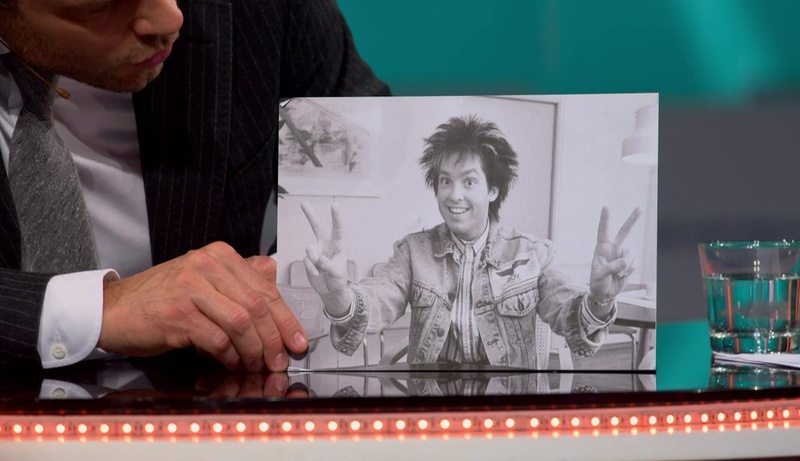 Three singles have been released so far off this album. 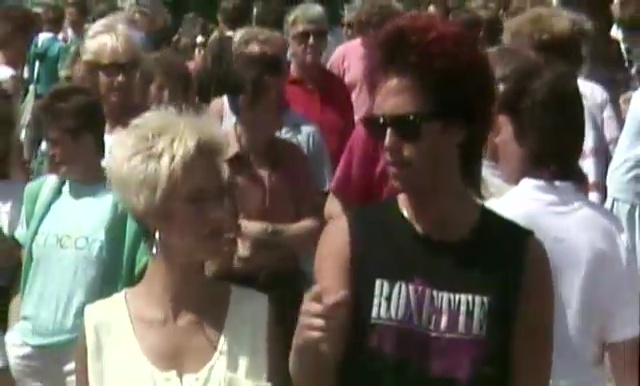 Roxette also recorded a very nice video for the first single “It Just Happens” and asked fans to participate to make the “Why Don’t You Bring Me Flowers” video, probably inspired by Jakub and Dawid who recorded a funny fan video for “Some Other Summer”. 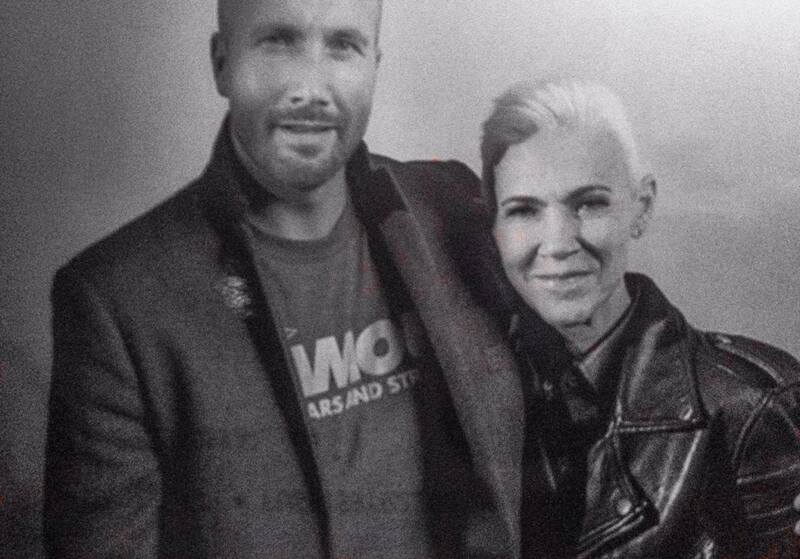 Per launched a new record label, Space Station 12, together with Marie Dimberg. We also interviewed Per a couple of times, regarding Good Karma and SS12. 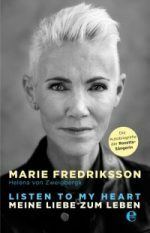 Marie’s book was published in German with an additional chapter for this version where she tells she is fine and working on the issues with her leg. We wish her all the best!! Following the announcement we gathered thank-you messages for Marie. Kirsten also organised a surprise for Marie’s birthday, with the participation of tons of fans it was possible to send her bunches of roses. Marie responded with this video on her Facebook page <3. 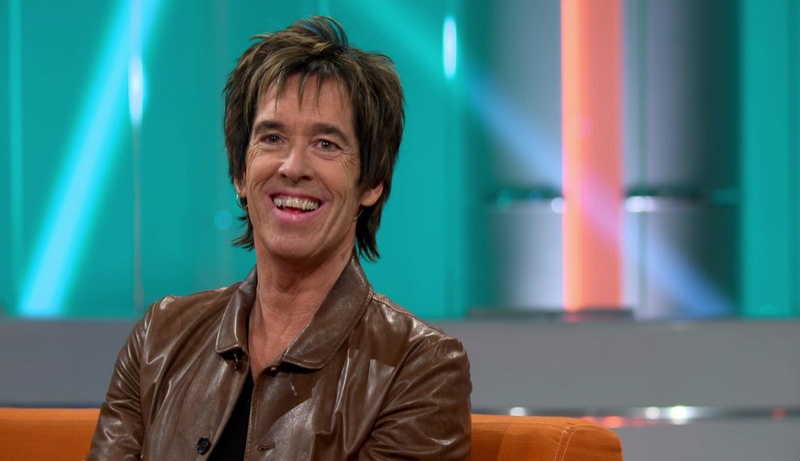 A DVD-box containing Roxette live recordings will be released this year. In connection to this, fans got busy and creative already on January 2nd as you can see on this article. Sounds exciting huh? As always, thanks for reading and participating! See you on the road latest in summer. 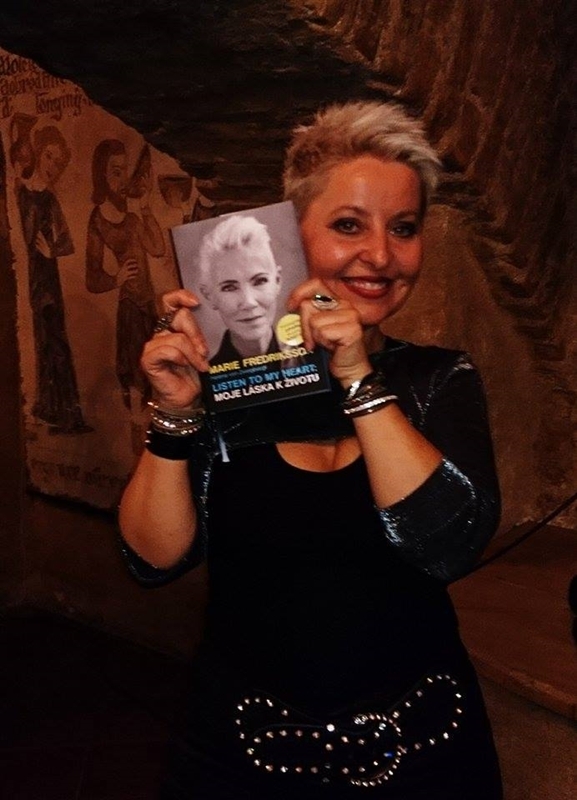 As already announced back in May, Marie’s biography is about to be released in German in Germany, Austria and Switzerland by Edel Germany. The final release date has now been set to November 21st (the book can already be found in some stores in Germany though). 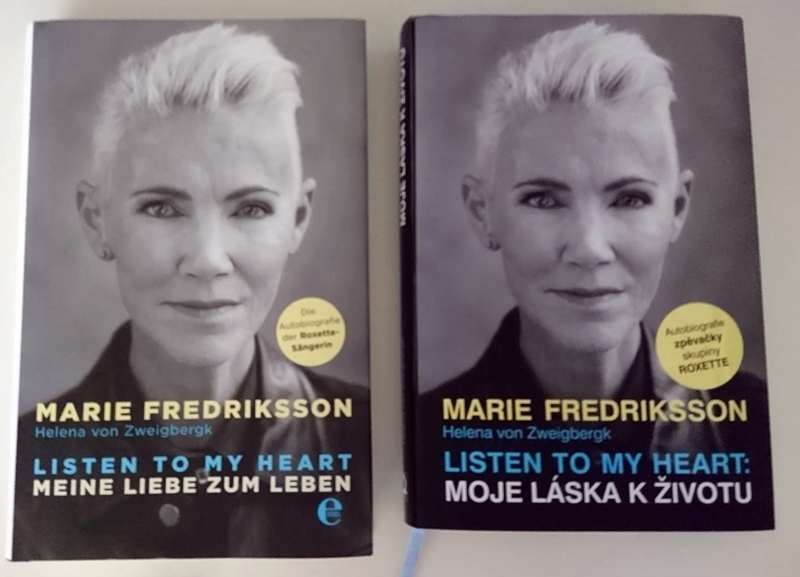 The biography “Listen to my heart: Meine Liebe zum Leben” has been translated by Ulrike Brauns and is 256 pages long. 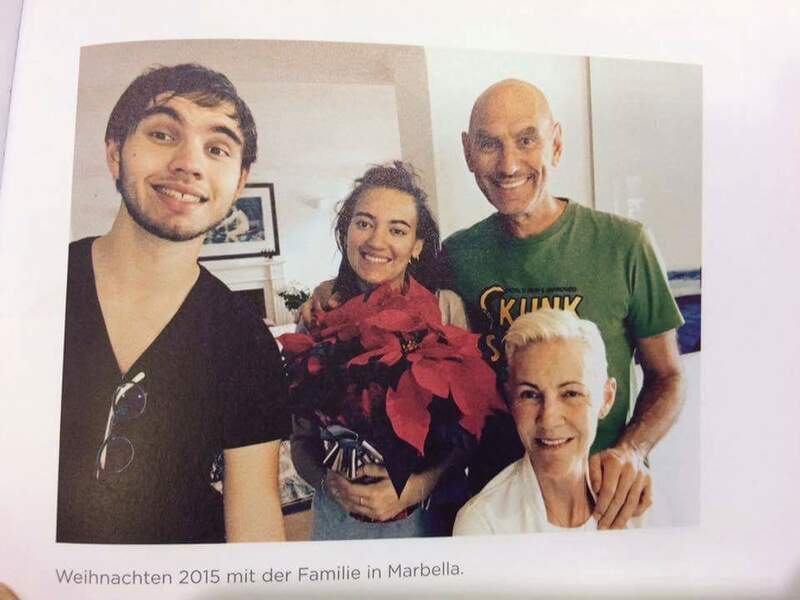 You can preview the first pages of the book (in German) here. A digital version is also available. 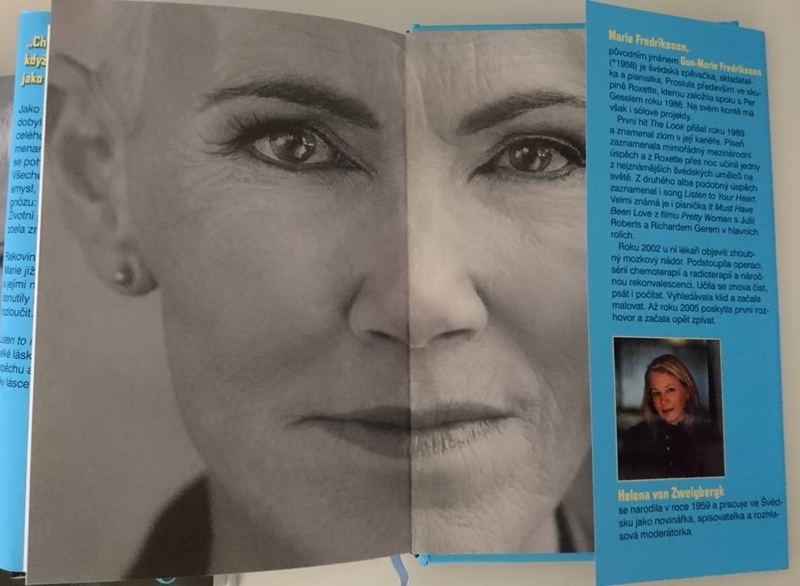 Fans can look forward to the biography as it was in Swedish plus a new chapter written in summer 2016 after Roxette decided to stop touring (Kirsten posted a translation of the chapter on our FB page) as well as new/different pictures that were not included in the Swedish version. You can (pre)order the book on the following stores (many more available) or just walk down to the next book store and get it there on Monday. 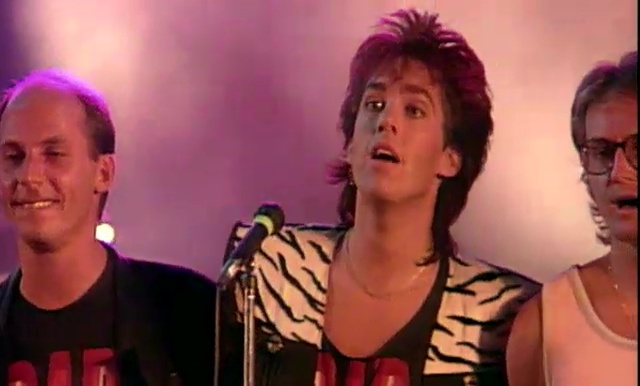 Exactly 150 days have passed since Roxette cancelled their summer tour 2016 and in the same second ended their career as a touring band. 150 days until September 15th, a day that means a lot to many people. I wasn’t even aware of the date until I read about it this morning on Facebook. I don’t really connect it to Marie’s illness. Yes, it was the day they let us know about it, it was a Sunday, never will be forgotten. But she knew before and everything happened before this day (in my world), so it’s not really a day of significance to me. Maybe September 11th, maybe not. However, 150 days have passed since finally happened what was supposed to happen. We all knew it would happen, and many of us were actually waiting for it, not being able to see Marie struggle on stage any longer. It was a relief, it was a disappointment. 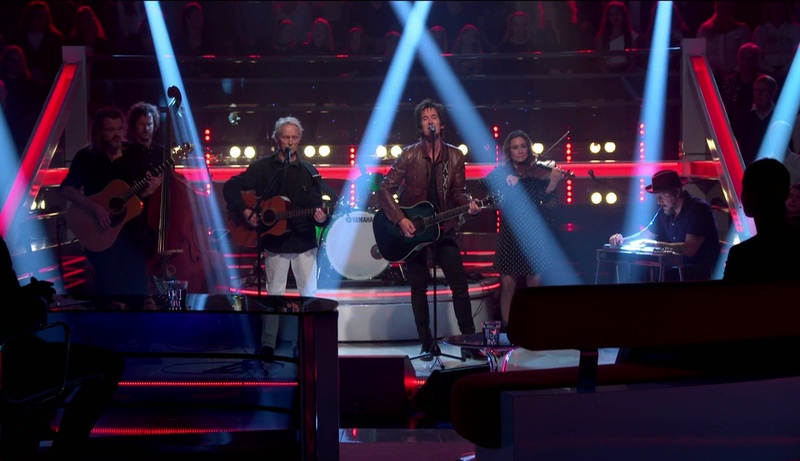 It was the saddest moment in the history of Roxette for many fans, it was yet a step that made many of us just sit and nod silently in understanding and sympathy. Now, 150 days later, finally the feeling of finality got to me. I woke up two days ago and missed Marie badly. I did before in these 150 days, but this was different. I thought of her, the many concerts I was able to join, her smiles, her voice, her moves, and suddenly I realized we will never have this again. Never. I thought of this before, but I never felt it and now the feeling got to my heart and I couldn’t breathe for a moment. How silly, really! She’s not dead, I thought. Get over it! You have your own life to live. But still, she was and still is a part of my life. For 25 years and for the rest of my life. She is part of my system. It feels like she was kind of a battery that never ran low, she always provided strength and gave me energy to move on, even in the darkest hours of my life and even in the darkest hours of HER life. She never failed to do that and suddenly it feels like someone unplugged me from this battery. There is no more energy to come from this source; the source I got used to so much during all those years. I wondered why it felt like this, we had times of no messages, photos and concerts before. 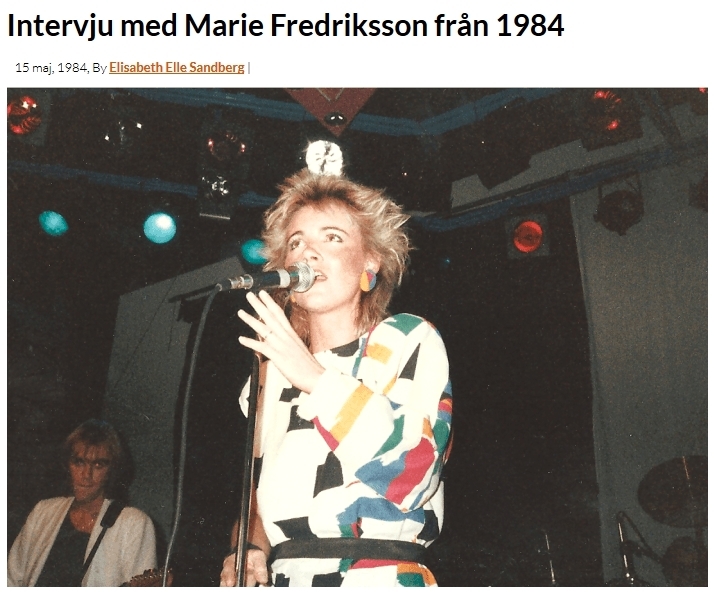 I remember seeing her now and then in the Swedish newspapers when she attended a concert or something else: even when she was ill. 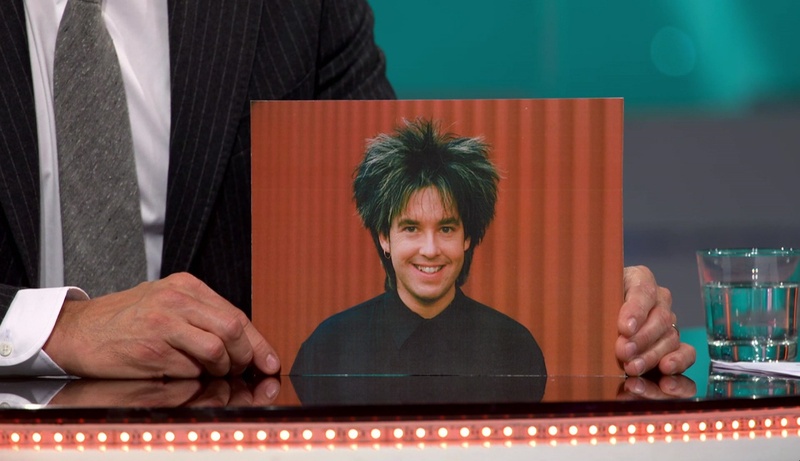 But this is different for a significant reason: We had the best six years of our fan life. We saw Phoenix rising again, we saw her getting stronger and better again every night, we certainly helped her doing it, we connected with our favourite band in a very new and very special way. Somehow it felt like we finally became a family, as strange as it sounds. We became a family until the day we didn’t. The day we realized we didn’t – because not even family couldn’t prevent April 18th from happening. And while I was so disappointed that fate didn’t let them at least end their 2016 tour, now it’s about feelings. 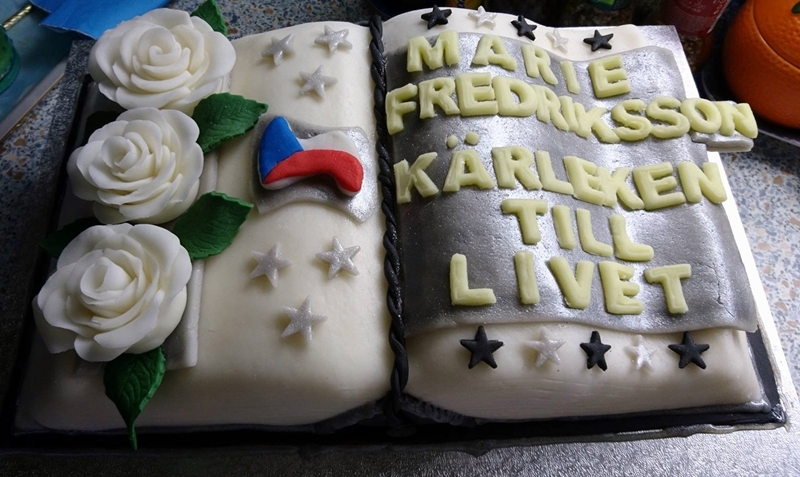 Här kommer alla känslorna på en och samma gång. Yes. And even when she struggled so much last year with all the travelling – she still sent her waves of love, power, strength to the world and reached thousands of people. Yes, I miss her. I hope she is doing fine, enjoying the quiet and good life she of all deserves the most. Sitting on a table in the sun with her red roses and her beloved ones. That’s maybe all we can wish for. We still hope for a life sign now and then. A photo, a video, a message. Don’t we? No, she doesn’t owe us anything. But you won’t deny your joy when we got that lovely little video 108 days ago, will you? And while I am still trying to get over all of this, I hope that she thinks of us now and then with a loving smile on her face. We certainly do. If you feel up to, send us your best meeting story or photo with Marie and let’s celebrate this special kind of love. The photo you see in the article has been taken in Amsterdam 2011. Marie came out and was in a great mood. She hugged almost everyone who stood there and it felt like she was very happy to see us. We gave her roses, talked to her and enjoyed every second, so did she. 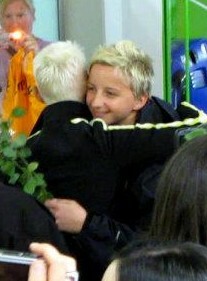 Gaby was quick enough to take this photo when she hugged me. 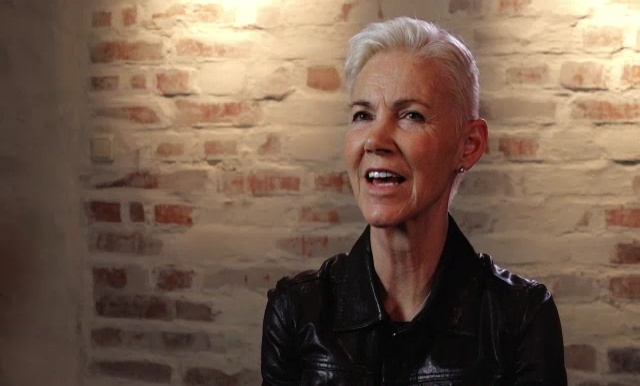 It’s almost a year now since we reported that a song by Marie Fredriksson was supposed to be featured on the Swedish movie “Krigarnas Ö” by Emil Jonsvik (who directed Marie Fredriksson’s video “Sista Sommarens Vals“). 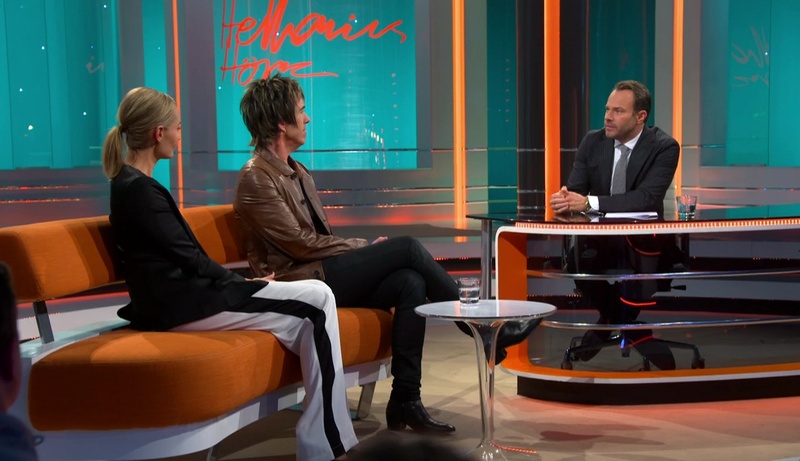 The movie is out in Sweden since May and now it was time to ask Emil about the song and the movie again since we weren’t able to watch it until now and haven’t read anything about Marie’s song anywhere yet. 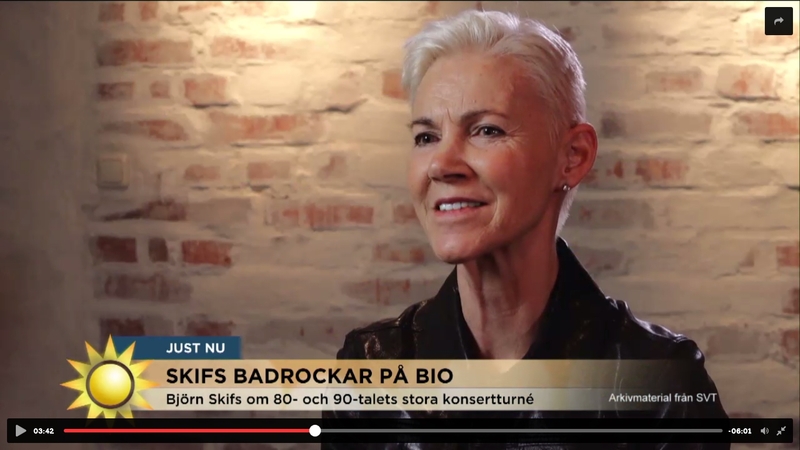 The film is right now released with the big company SF, SF anytime in Sweden, Norway and Denmark. 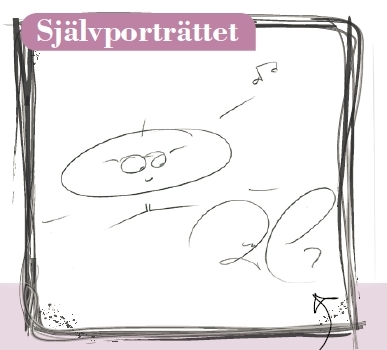 (Se it on SF anytime, Telia, comhem, Xbox 360 app, bredbandsbolaget …) We hope to plan a world wide release later this year. Thanks to Emil Jonsvik for the information! You may remember the poll that we set up earlier this year to ask you to which languages Marie’s biography should be translated into. Great news! 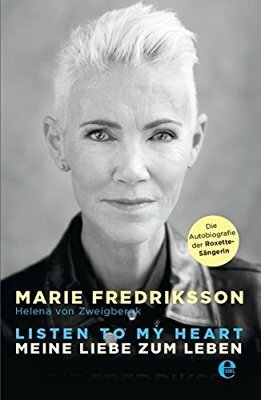 Now we found out that the biography will be released in German on November 14th, 2016 by Edel Germany with the title ‘Listen to my heart. : Meine Liebe zum Leben’ (My love for life). The book can already be pre-ordered on Amazon and any other German online book store. Let’s hope it will be available in other languages soon!